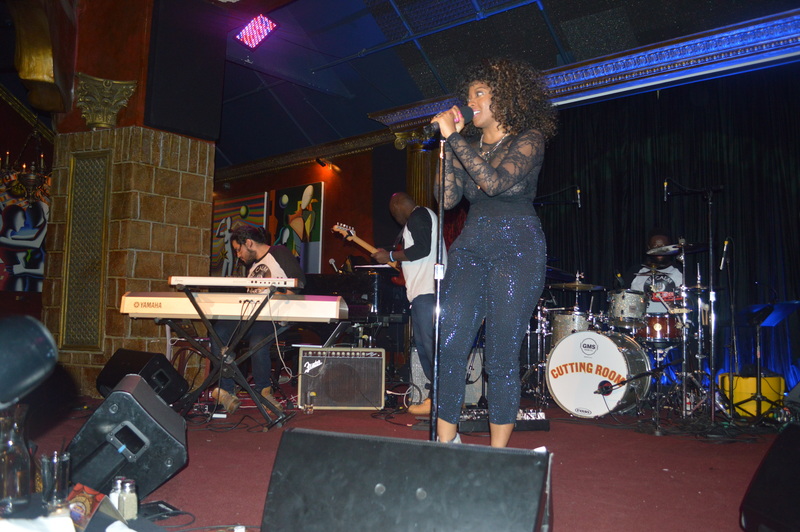 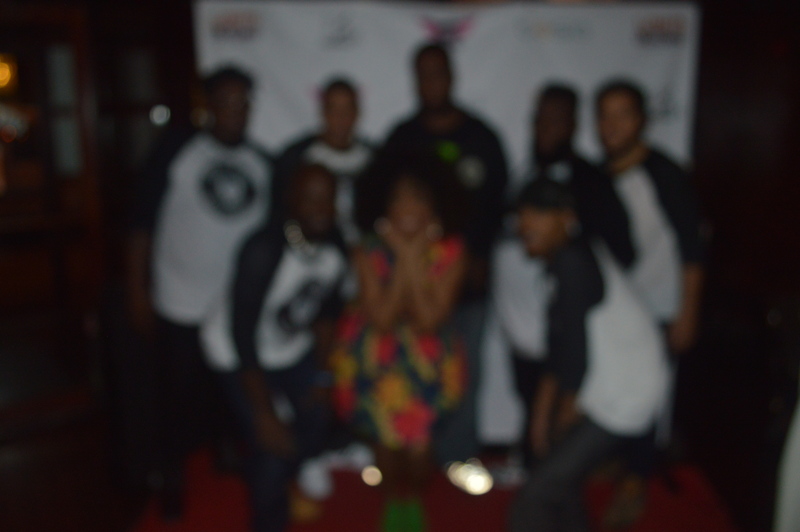 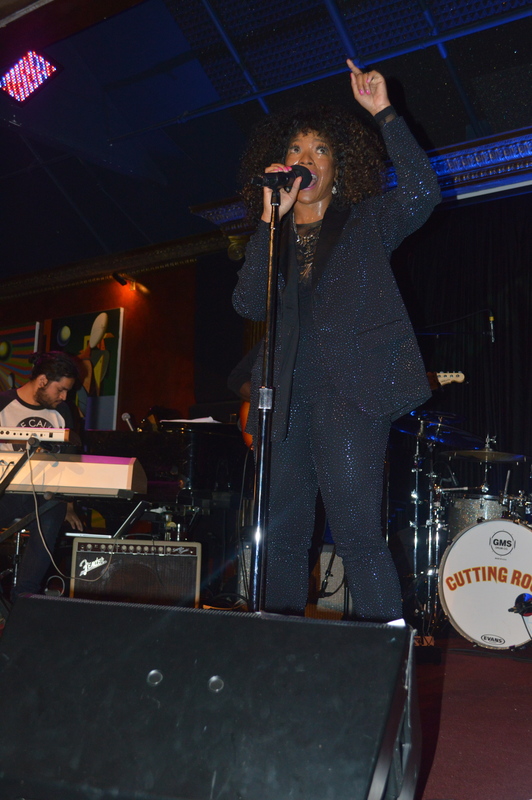 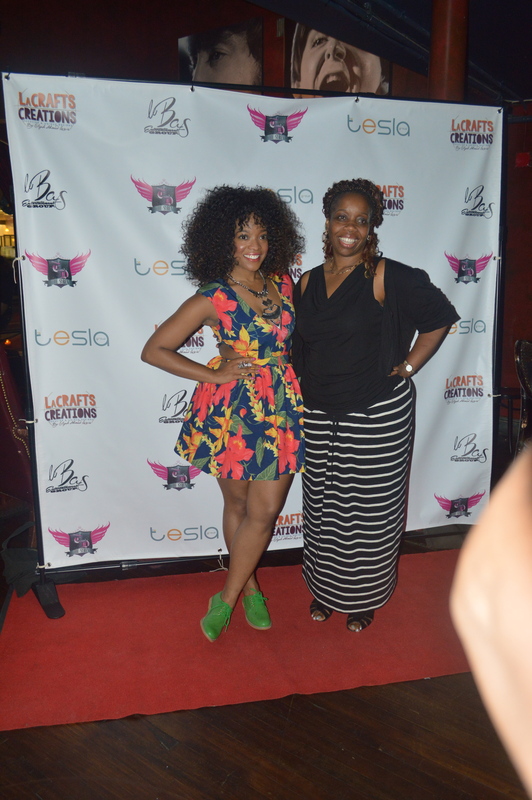 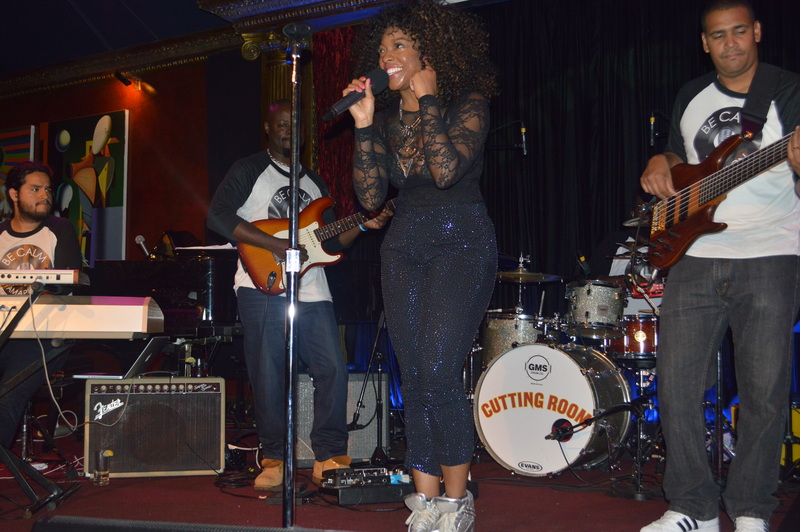 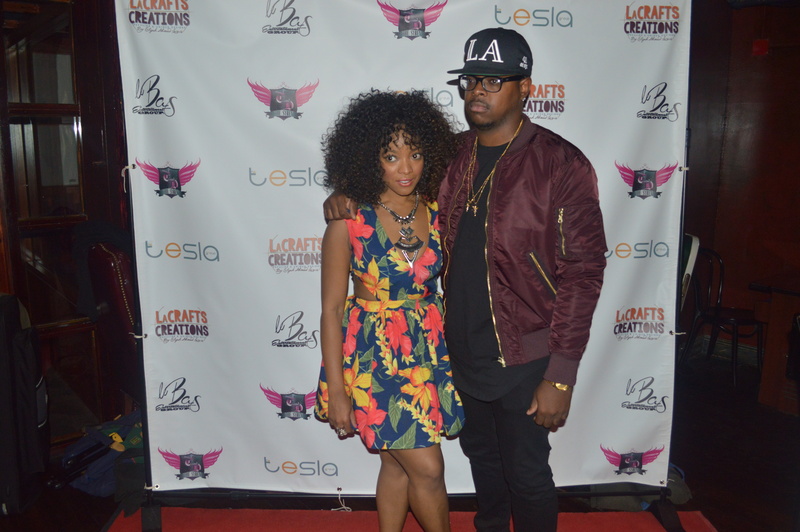 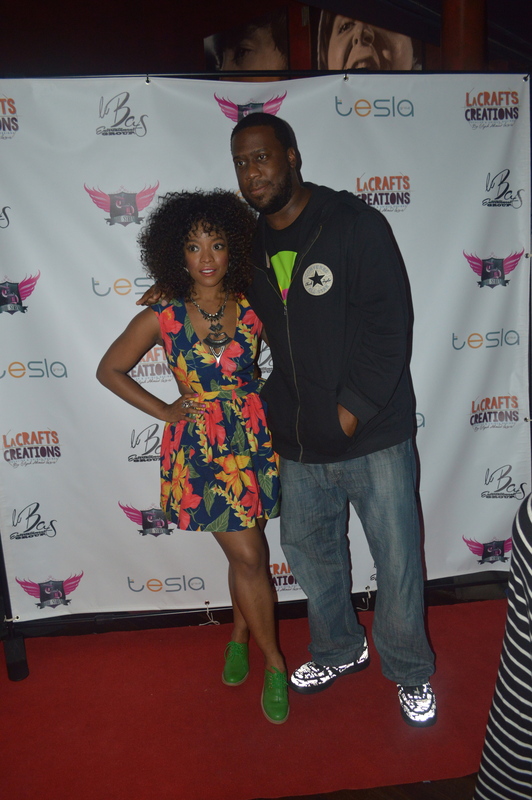 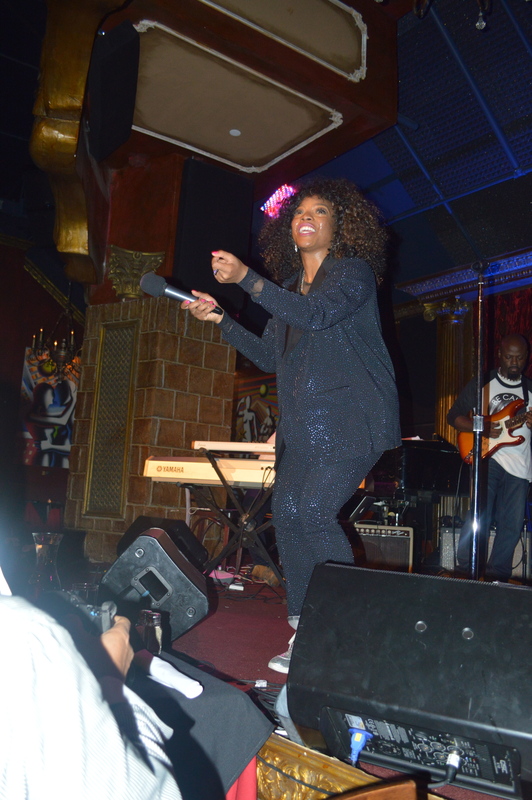 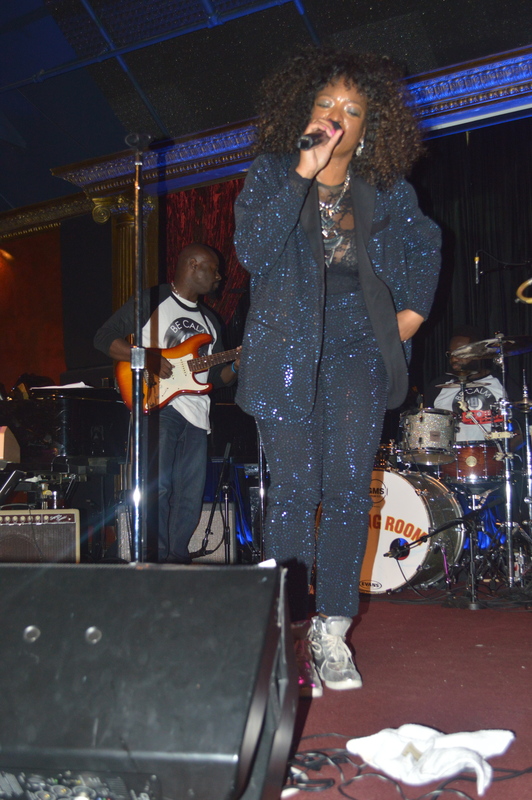 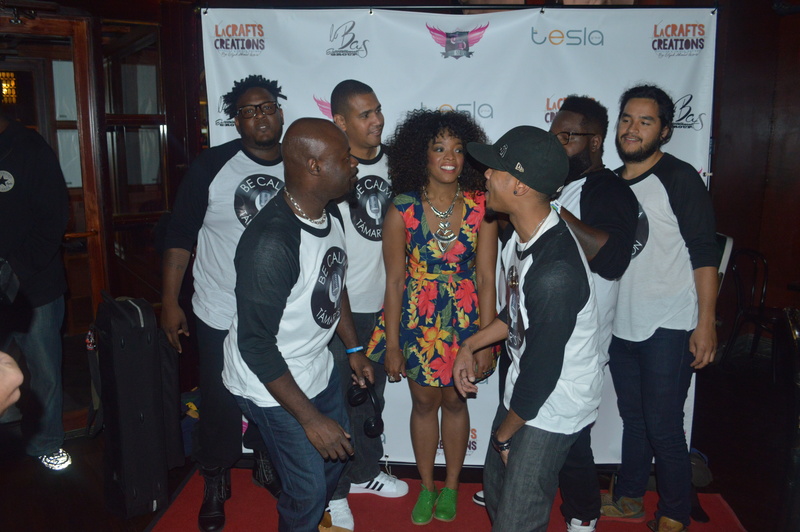 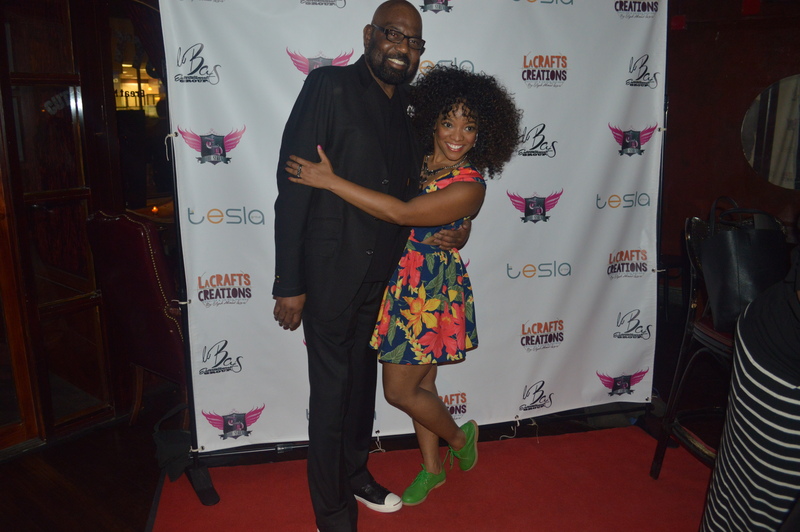 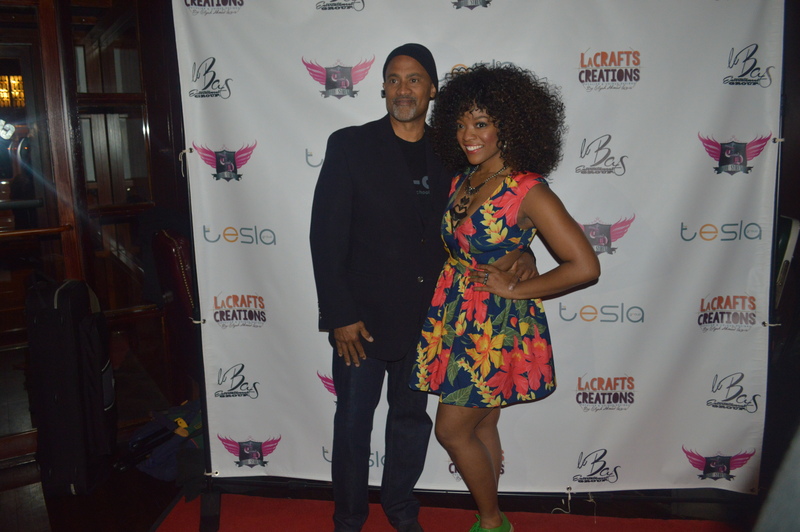 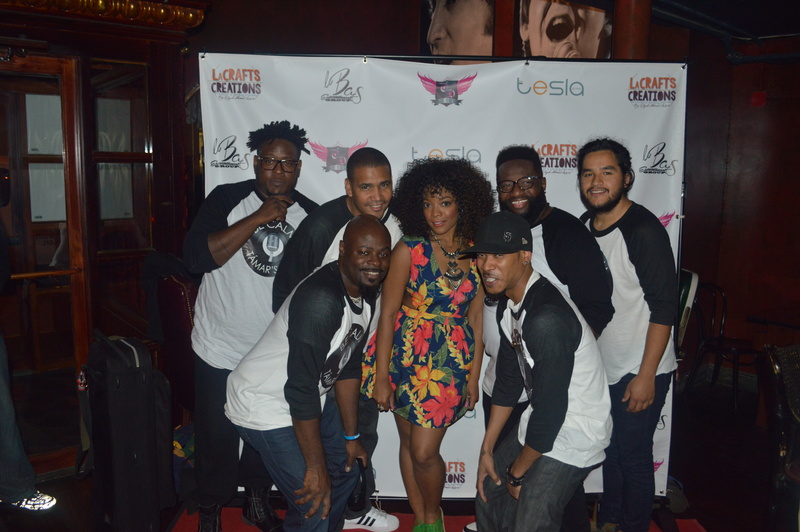 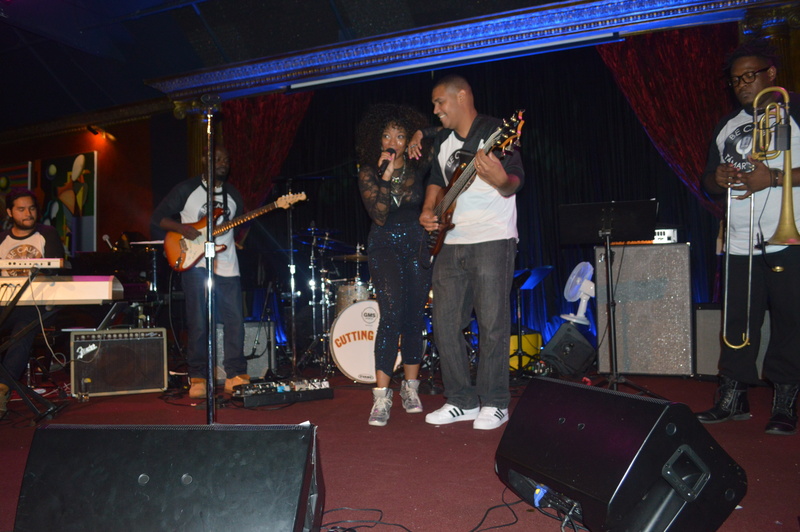 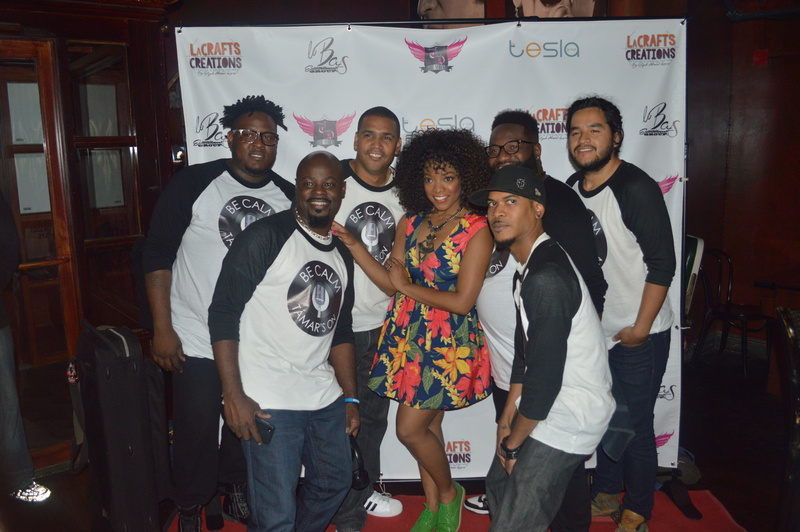 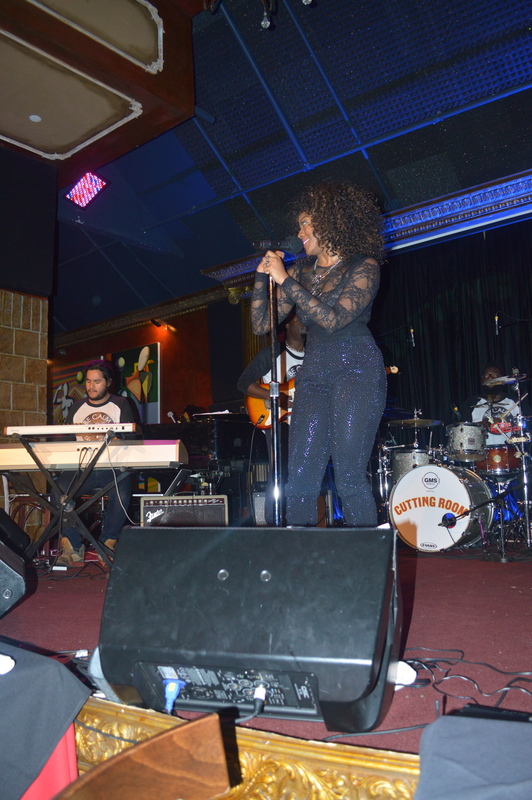 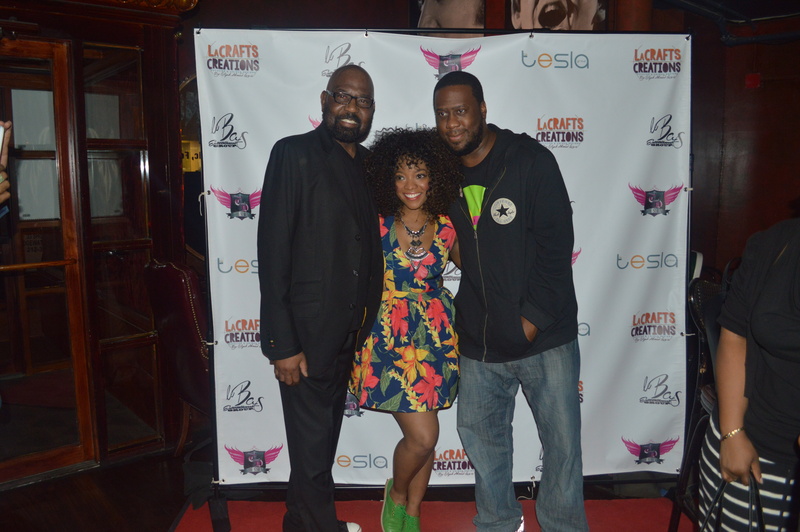 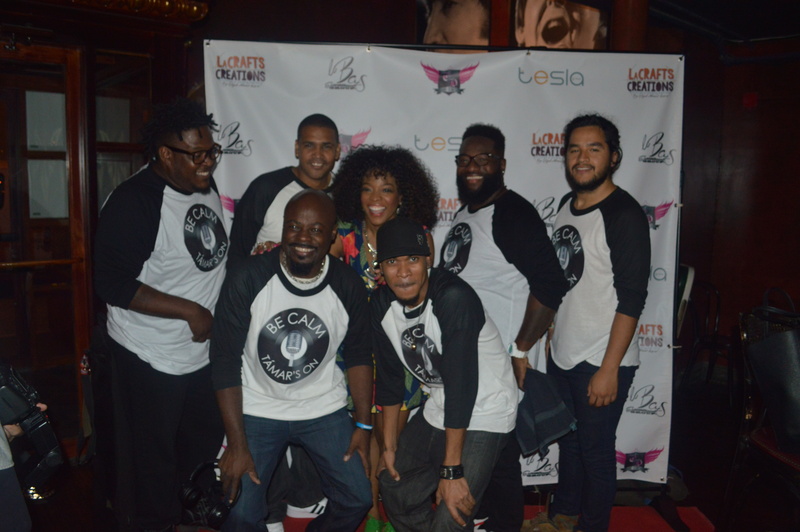 On Friday October 10th Singer/Songwriter Tamar Davis performed live at “The Cutting Room” in NYC. 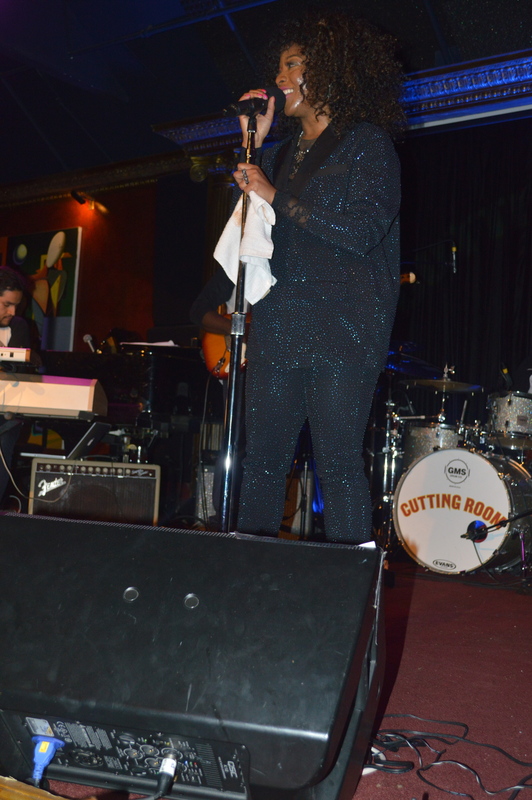 Here are photos of her performance along with a quick interview backstage. 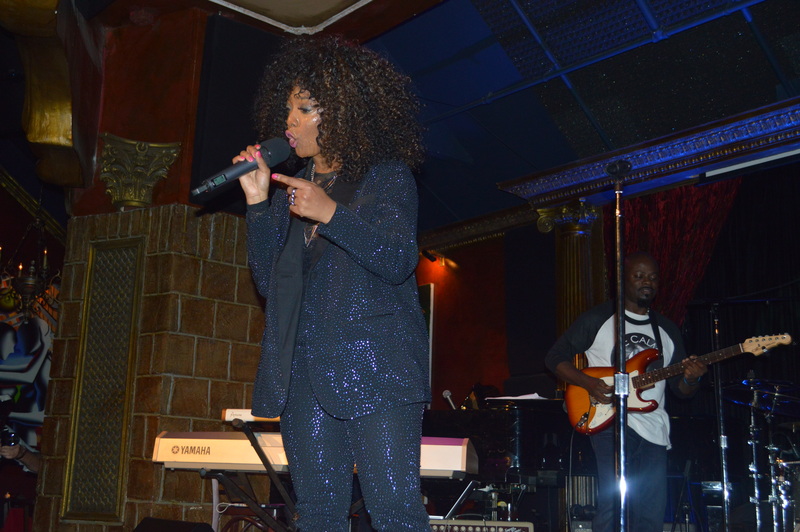 For more information on Tamar Davis visit her website www.tamardavis.com follow her on Twitter: @thetamardavis & Intsagram: @thesyrentamar.